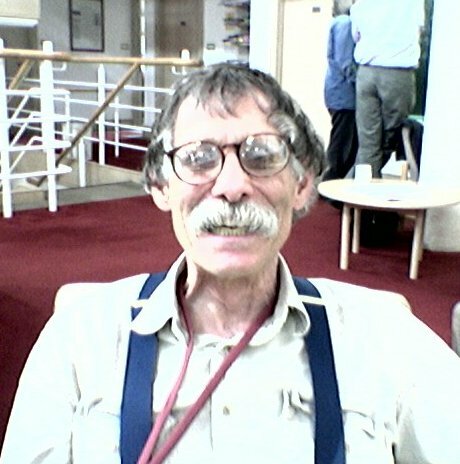 Aims and scope: The goal of this meeting is to pay tribute to Paul F. Baum for his outstanding research encompassing such distinct areas as topological issues in geometry, Kasparov's KK-theory of C*-algebras, and representations of p-adic groups. The Baum-Connes conjecture can be viewed from the noncommutative geometry perspective as the K-theory of locally compact quantum groups. We wish to advocate the potency of this point of view, and aim at bringing together experts in both K-theory and quantum groups. This should stimulate fruitful research cutting across the traditional division of these two topics. Beginning 15:00 on Tuesday and ending 18:00 on Thursday, our conference becomes a special session of the AMS-PTM meeting organized by Paul F. Baum, Ulrich Krähmer and Tomasz Maszczyk. The design of this page and the poster by Paweł Witkowski.